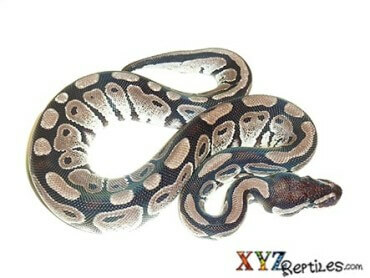 Ball pythons have become an overwhelming part of the reptile trade in the last decade. 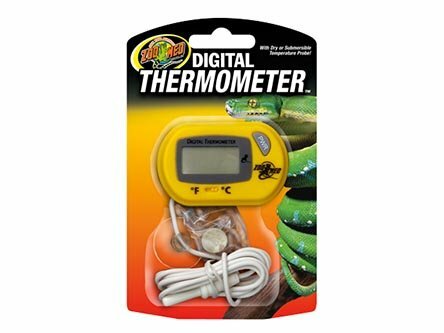 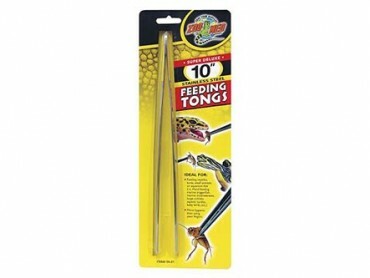 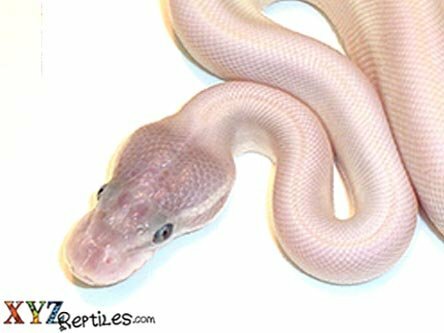 Finding ball pythons for sale online is an experience that will introduce you to a large group of professional as well as hobbyist breeders. 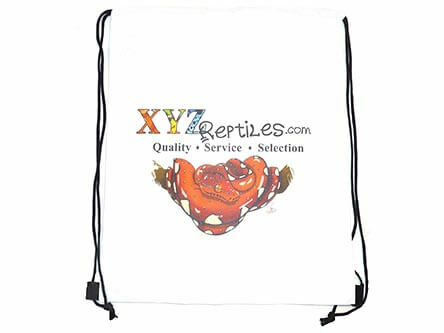 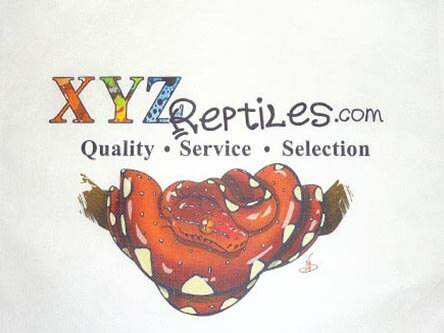 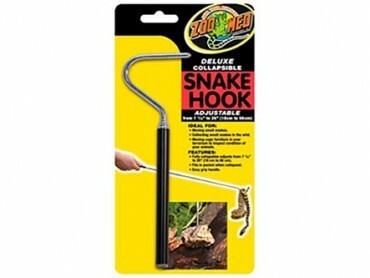 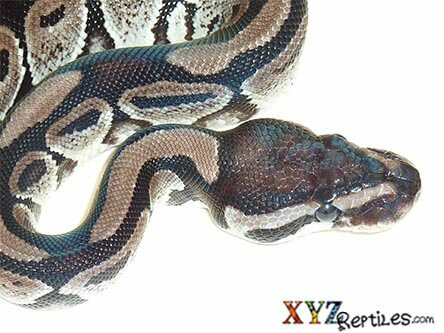 At xyzReptiles we have had the benefit of producing ball pythons for the last 18 years and we can give you guaranteed genetics, healthy animals and competitive prices every day of the week. 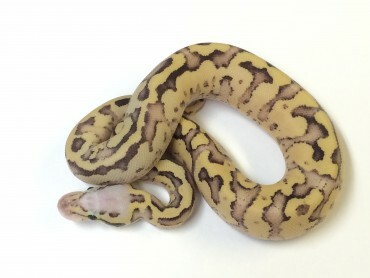 People tend to be surprised when they first hear about the quantity and prices of rare and exotic ball pythons on the market today. 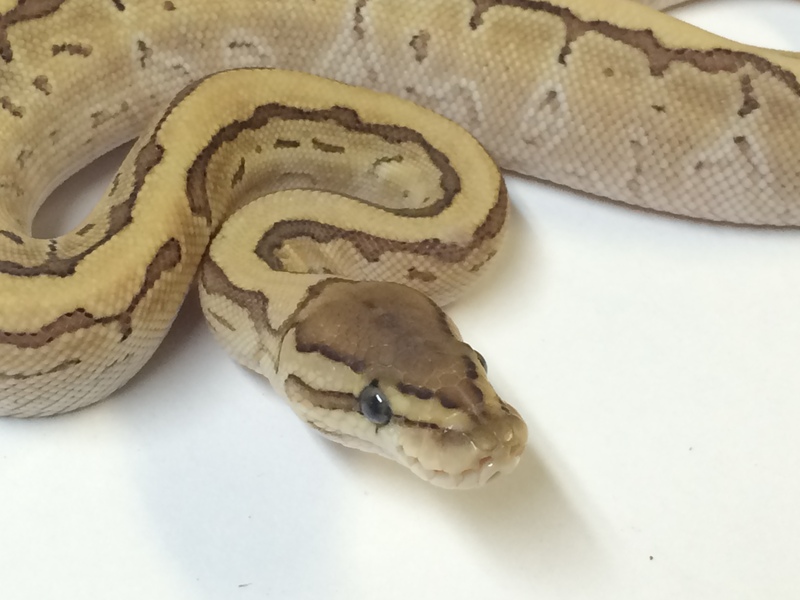 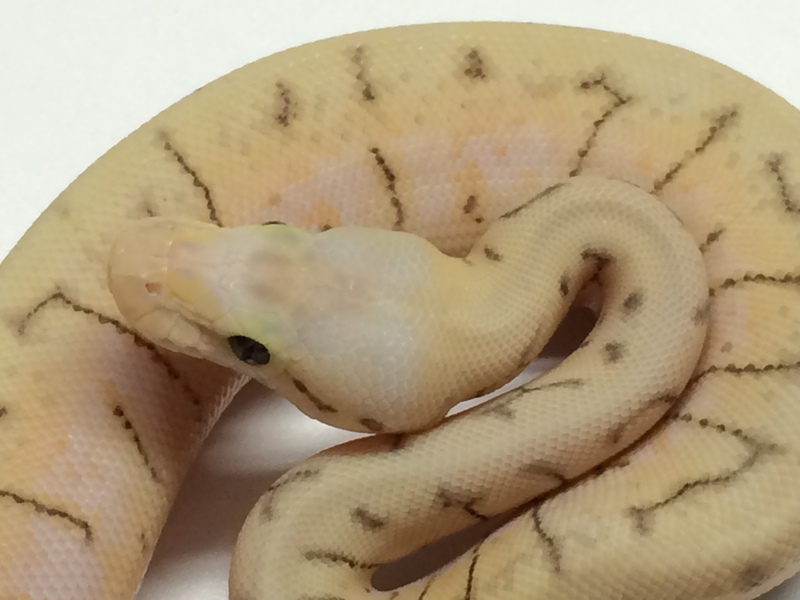 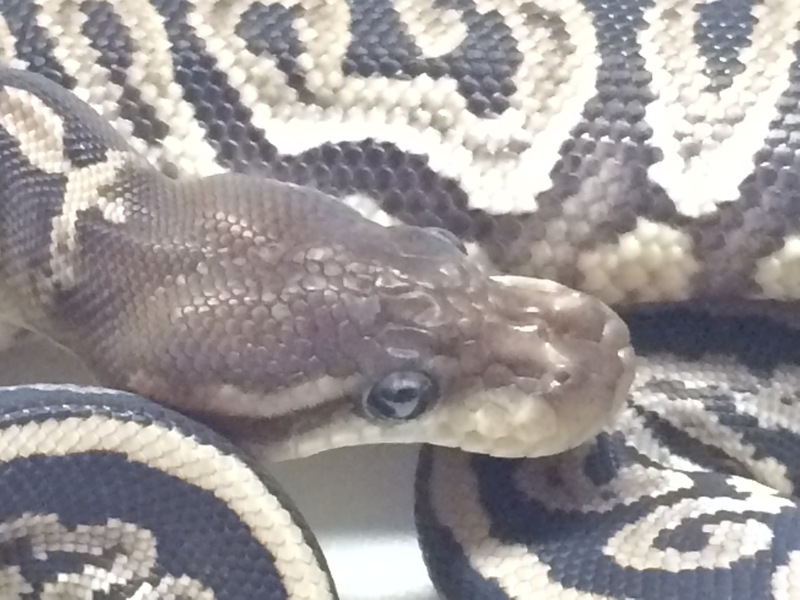 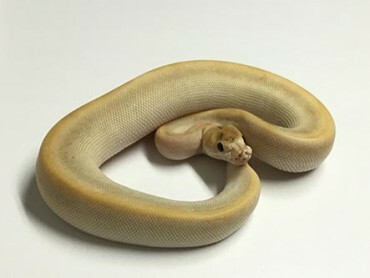 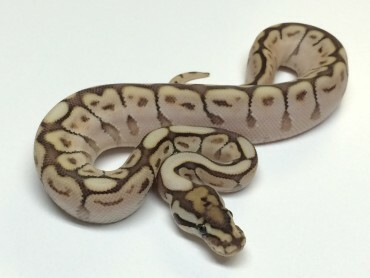 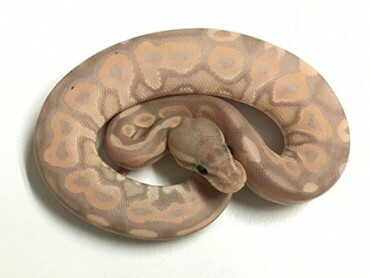 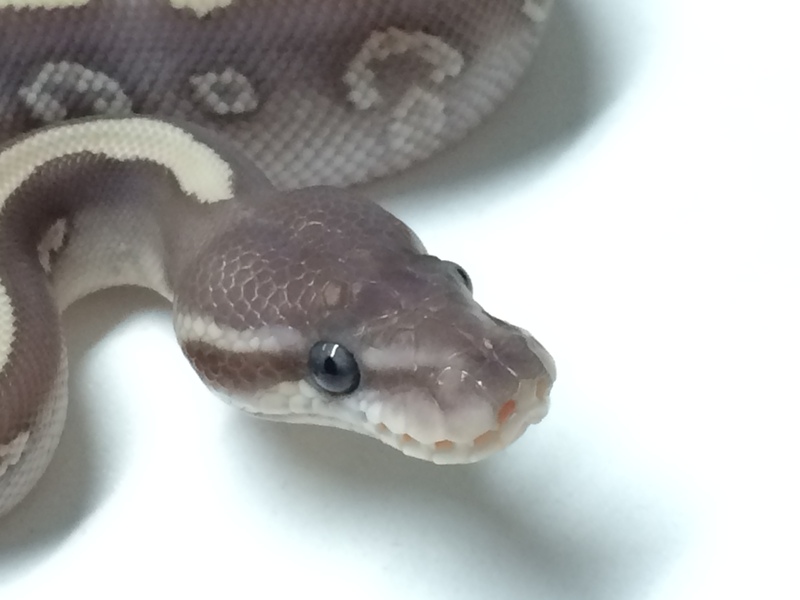 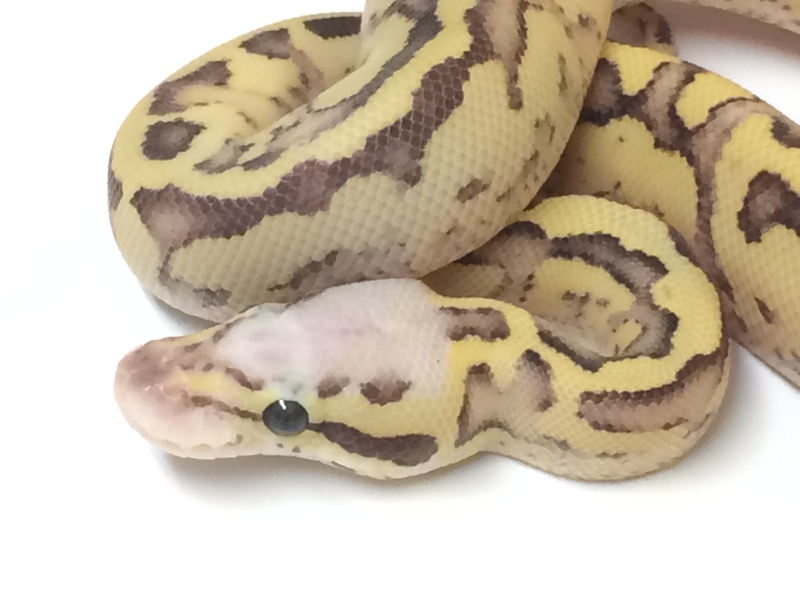 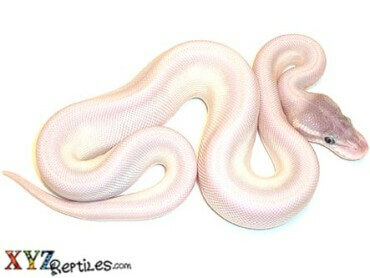 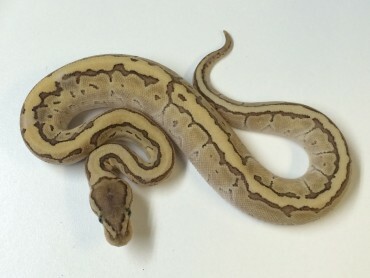 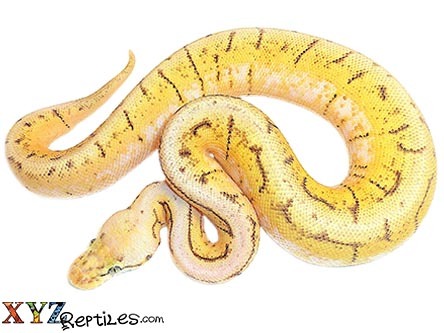 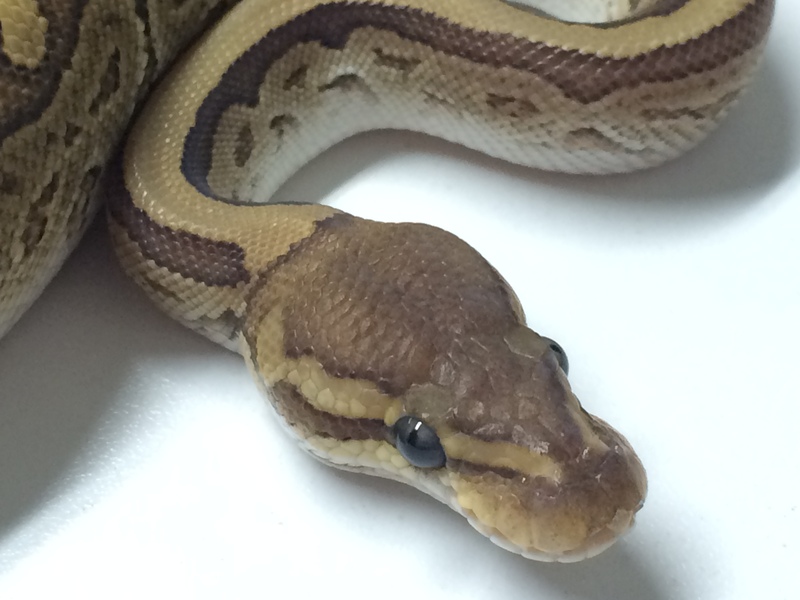 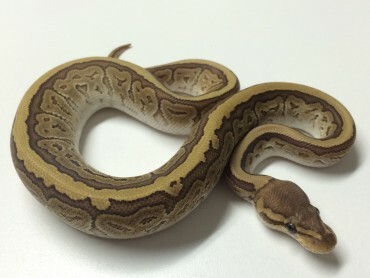 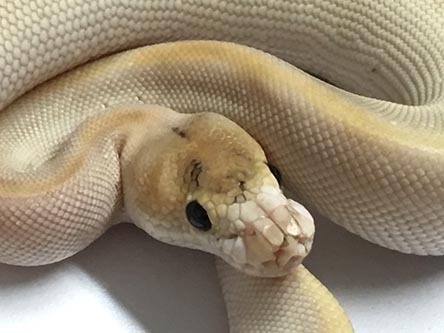 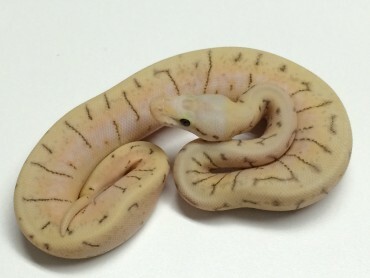 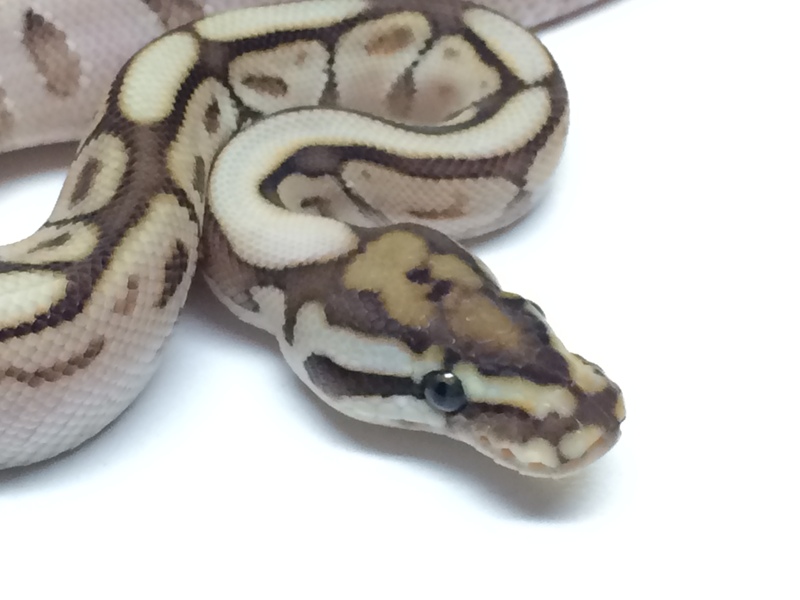 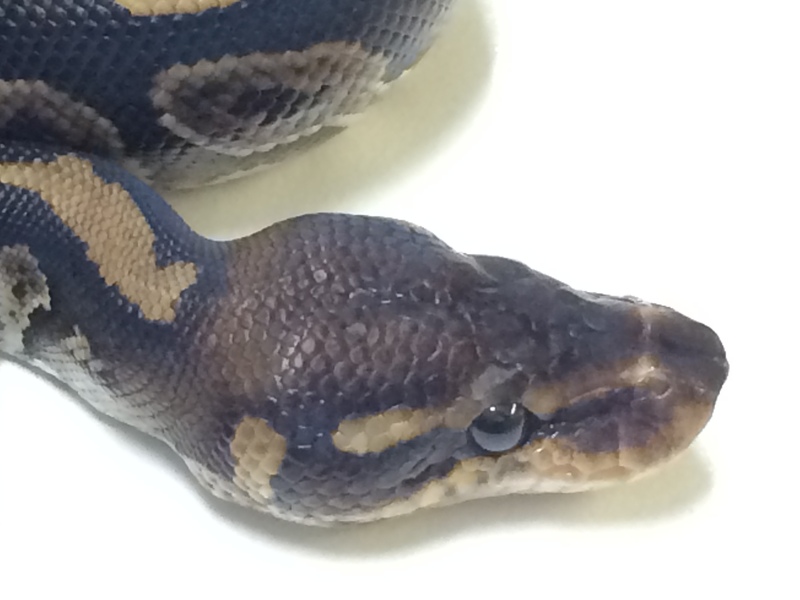 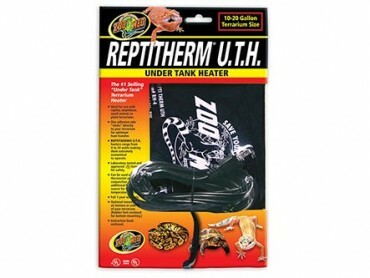 At xyzReptiles we pride ourselves for having produced and introduced dozens of one of a kind ball python morphs for sale to the public and breeders alike. 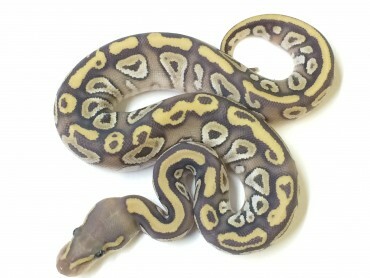 We will be continuing this trend in the coming years and this site is where you will find them and have an opportunity to buy many rare morphs and combos. 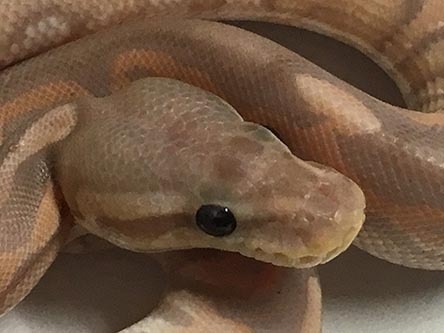 Check back often to be one of the first people ever to see some of the exciting and unique morph combinations we will be making this year. 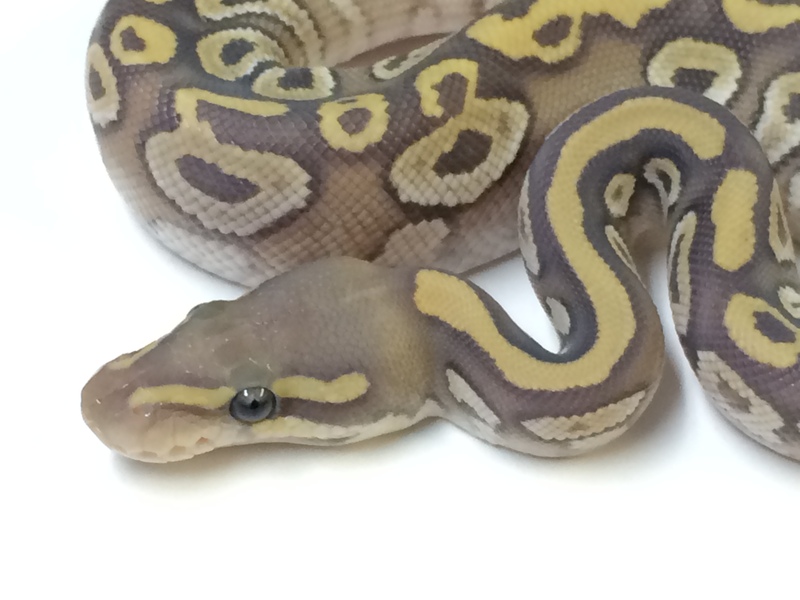 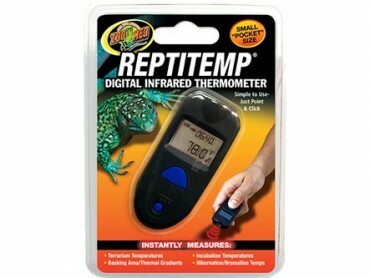 If you are looking to buy ball python morphs you need to be either versed in genetics and market pricing or you need to find a trusted source that is doing more than just buying and flipping any animal from any source possible. 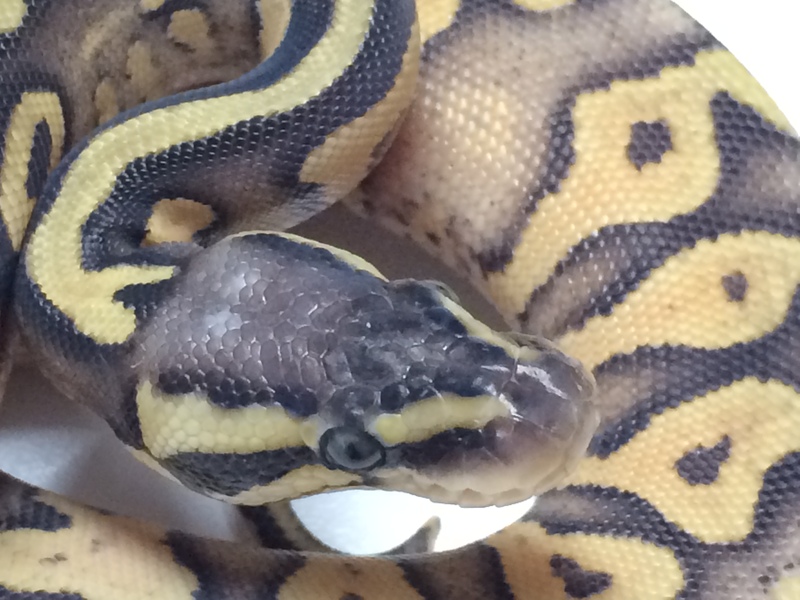 Not only do we produce 2000-3000 ball pythons each year but we also provide genetics and husbandry information to dozens of smaller breeders. 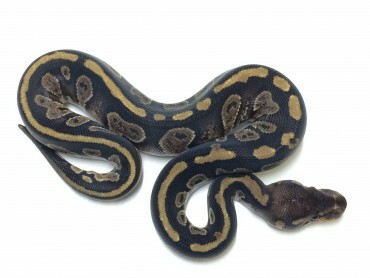 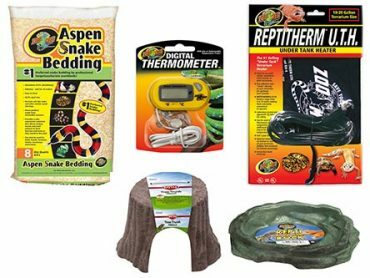 Its very important to know what you are getting and where it is coming from therefore we suggest you keep up with our in the incubator section of our blog for the up do date news and information regarding our ball python breeders and hatchlings.